She died at the Providence St. Joseph Medical Center in Burbank where she was taken to the hospital after a fall led to a hemorrhagic stroke. The actress is best remembered for starring with Jackie Gleason in his 1970s revival of “The Honeymooners” and later TV movies. She played Trixie Norton, wife to Art Carney’s Ed Norton. An accomplished singer, Kean first met Gleason while performing Vaudeville in the 1940s. At 16, Kean performed on Broadway in “Early to Bed.” She would then move to Los Angeles where she appeared in several MGM movies and later formed a comedy duo with sister, Betty, during a time when all-female comedy teams were rare. In 2012, Kean performed a one-woman show, which served as a retrospective of her work. She is survived by a stepson from her second marriage, Joseph Hecht Jr., and his family, as well as her niece, Deirdre Wolpert, her husband and two children. Her sister, Betty, died in 1986. 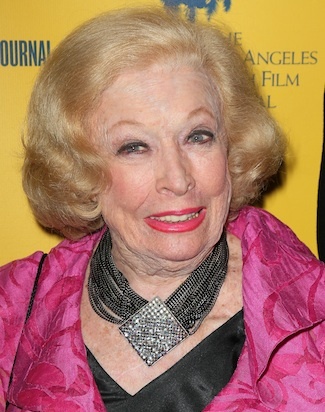 Her second husband and manager, Joe Hecht, died in 2006. 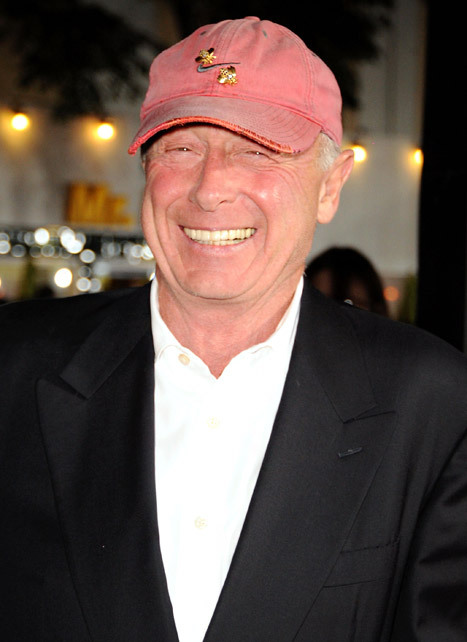 Tony Scott arrives at the “Unstoppable” premiere on October 26, 2010 in Westwood, California. 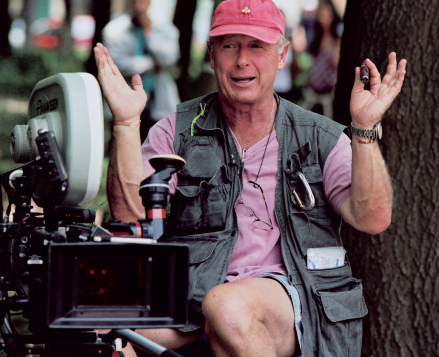 Police found a list of names and phone numbers in Tony Scott‘s car after he committed suicide … names of people the famous director wanted to posthumously inform he killed himself. Law enforcement sources tell TMZ … investigators have characterized the note as a “contact list.” Our sources say it’s clear … the list was left by Scott so certain people would quickly know he jumped to his death. A second note — a suicide note — was found in Scott’s office. 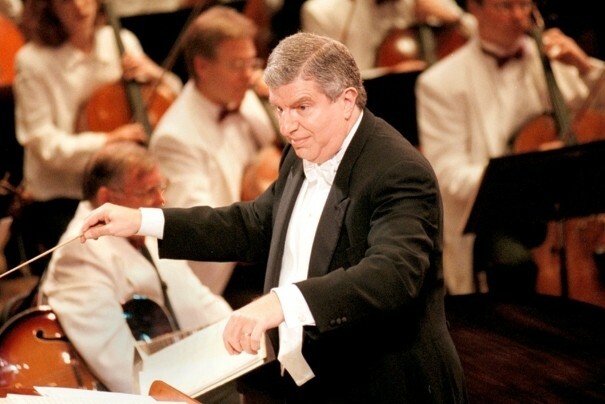 We’re told that note was far more detailed about the reason the director took his life. The contact list was essentially just names and phone numbers.